Simple, yet majestic in design due to the thick tops. The furniture in this category is available for a quick next day delivery. 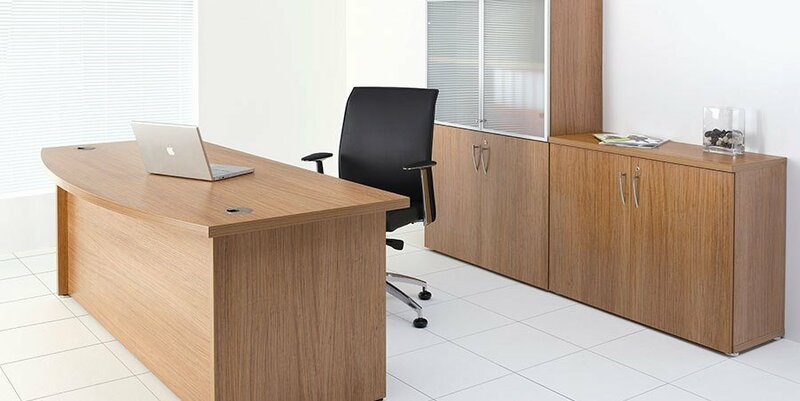 Two walnut shade colour finishes are available and the furniture is manufactured to a high quality. Assembly of these items is straightforward. Durable MFC finishes built to last and upkeep is great.